I just made a donation I'm planning to make a total donation of 100$, but because i'm making a lot of purchases this month, and also donating to our local animal shelters, i'm going to split my donation into a few parts. I would be happy to donate $10 to your team. 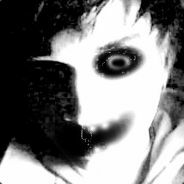 Could you take money from me on my steam account? Donated ! , You Guys Deserve It ! Great Mod, It Got Greenlighted Also, it just needs now its server browser fixed, if you need help let me know i might could found a fix i was a goldsource and a source server hoster before ! Finally managed to donate (couldnt due to weird austrian paypal guidelines) - is it still possible to get the TMP ingame or am i too late ? Keep up the amazing work, cant wait for future games and music ! Awesome! Just follow the instructions on the donation page and send me a PM. Right now I'm away on vacation for 2 weeks, thats why I havent been answering that quick. Heya thanks for donating! Maybe you sent the PM to James. He's not active here anymore. You should send it to me instead! i GOT IT now really thank you! 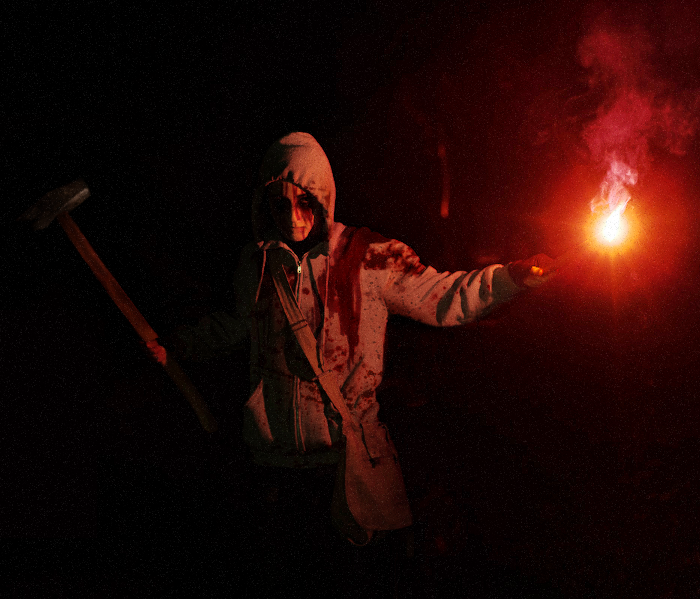 hey ruMpel, if you're working on another survival horror game including the suicide co-op mode from COF, i'd definitely send loads of money your way just to get your team supported. love the game a lot! Okay! I've also donated and (hopefully) the payment went through. Since @ruMpel is currently offline, I'll wait for a reply... As I am sort of new to these forums. If there are any problems with the donation and such, I will be more than happy to resolve them! I'm one of the people who played cry of fear. Can I get a TMP as a reward and access to a hidden area in the forums if I donation now?